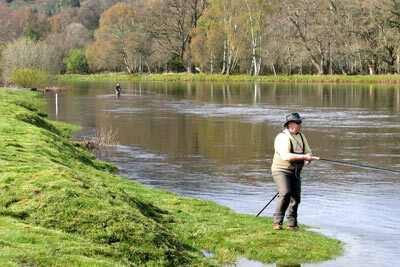 The Lower Fairburn fishings start from a point 250 metres upstream of the junction with the Blackwater and extend to the junction with the River Orrin, fishing being from the right bank only. There are 12 large pools (typically 50-200m long) over a distance of some 2.5 miles (4 km). 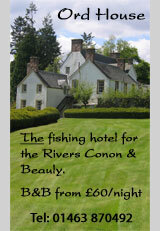 The beat is fished by 5 rods and there is an informal rotation system on the pools managed by the full-time ghillie. 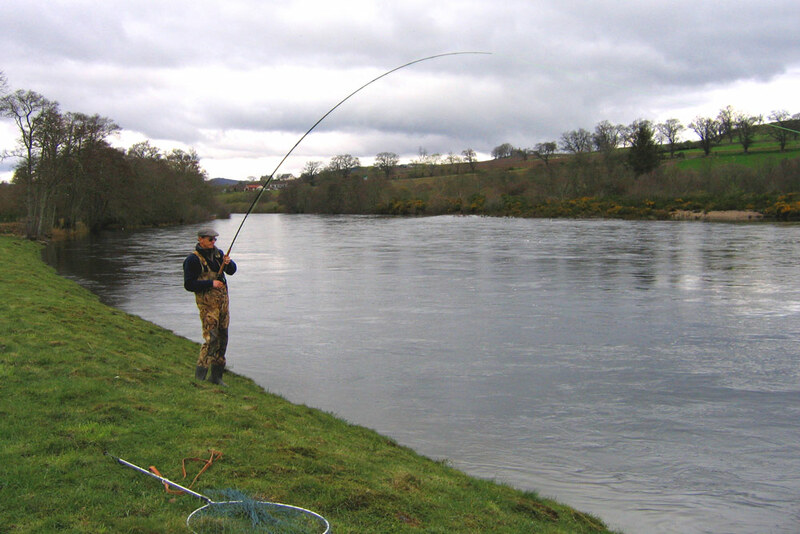 In addition, two of the pools are fished half day about on a regular rota with the Upper & Middle Brahan beats (Conon Syndicate) on the other side of the river. There is good access to the pools via farm tracks with ample parking spaces and there are 3 fishing huts – the Colonel's pool hut is particularly well equipped and is a great venue for lunch and very welcome if weather conditions are poor. 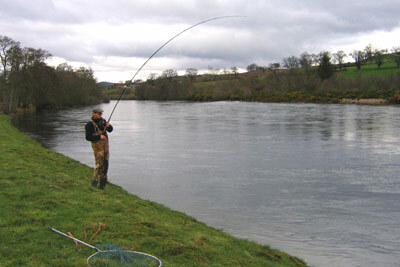 Lower Fairburn has a 5-year average up to and including 2008 of 172 salmon & grilse, with 162 caught in 2008. 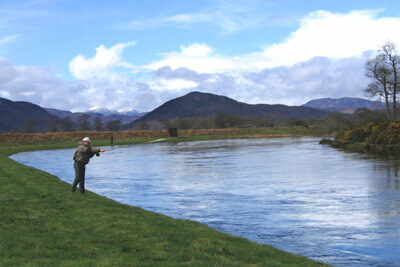 The main spring runs begin in late March, and during March and April both spinning and fly fishing are permitted, the former being the more successful if water levels are high. Top pools for springers are the Kettle, Boat and Bridge pools. The grilse runs generally start in mid-July and continue throughout the summer peaking in mid-late August, but continuing on into September.